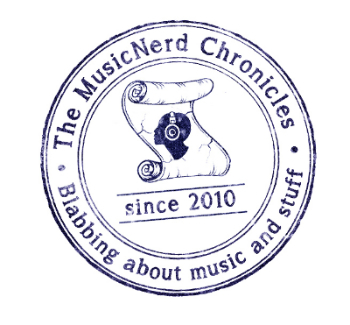 Best known as the guitarist-vocalist for beloved pop band Crowded House, Neil Finn has also carved out a rather sweet solo career for himself. 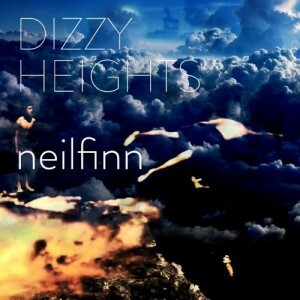 Dizzy Heights, Finn’s newest record (released on February 11) features production from Dave Fridmann (Flaming Lips) who gently guides the musician in both experimental and relatively straightforward pop ways. Album opener Impressions and Divebomber both fall into the former category while Dizzy Heights and In My Blood draw more from Finn’s classic pop sensibilities. Finn seems to be spreading his wings farther than he has in the past with Dizzy Heights; let’s hope the results are always this intriguing.